on left in front row. UPDATE: 2/3/13 – After one full year, I am happy to announce that the Steinbach and Hastings were reunited when Kay read the below story. I have never posted anything about finding a person related to genealogy, before. 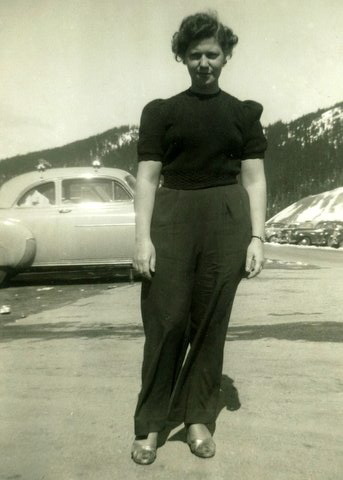 I received an email from the Hasting’s family that were looking to find the family of Kay Rose Yvonne Steinbach. The Hastings have done what everyone does when they are looking for a long-lost person. They check ancestry.com, but they have not been able to find the family or whatever happened to Kay. I know that you all love a good mystery, so I thought I would post the information and see if anyone knows of a Steinbach or Webb family. These photos are wonderful and I am sure the Steinbach/Webb families would enjoy seeing them. “Greetings from Melbourne, Australia. 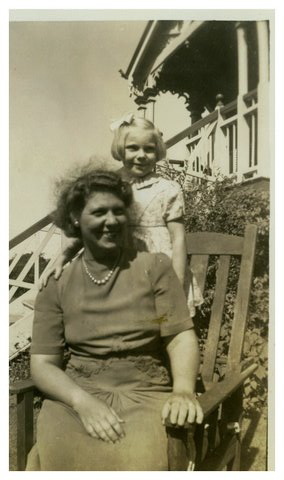 I am writing to seek advice as to how I am able to trace the whereabouts of a person who arrived in San Francisco 17th August 1948 with her mother. The address on the ships records was 1410- 9th Avenue, Seattle, Washington. 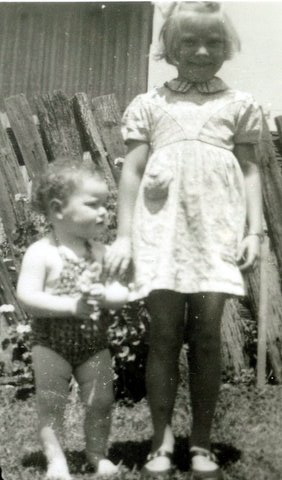 Her name then was Kay Rose Yvonne Steinbach born Ipswich, Queensland, Australia 10thDecember 1938. 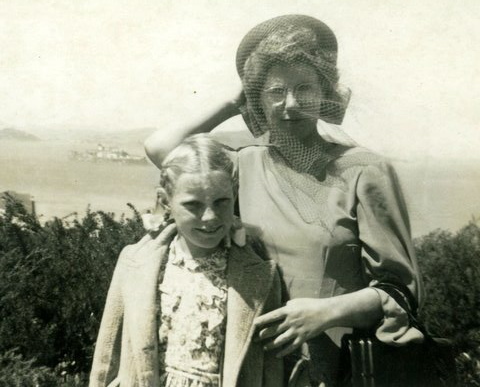 Her mother, Daphne Alberta Steinbach, the widow of Kenneth Henry Charles Steinbach arrived in America to marry Warren L Webb in Washington, County King on 19th August 1948. Warren was a U.S. Serviceman in Australia overseeing return of American Servicemen bodies after the 2nd World War. Sadly, Daphne died in a motor vehicle accident about two years later. Our attempts for some years with Ancestry.com have proved fruitless. 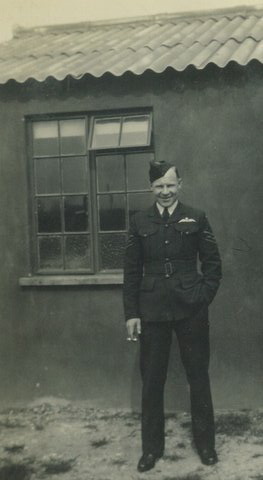 We are anxious to track her down because it is 70 years since her father died in a training flight accident at Pembroke Dock, Wales 19th July 1942. 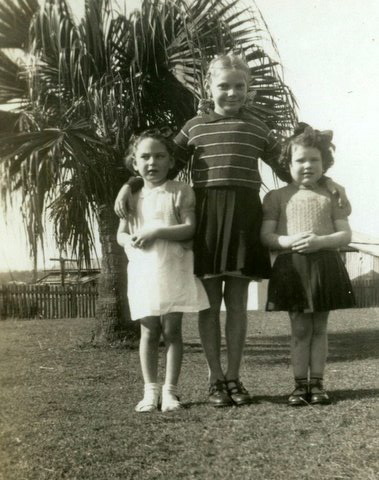 I am not related to Kay but she, her mother and father boarded with my grandparents, Roy and Hilda Stidston, in then number 61, now 77, Woodend Rd, Ipswich, Qld, Australia 1941-1942? 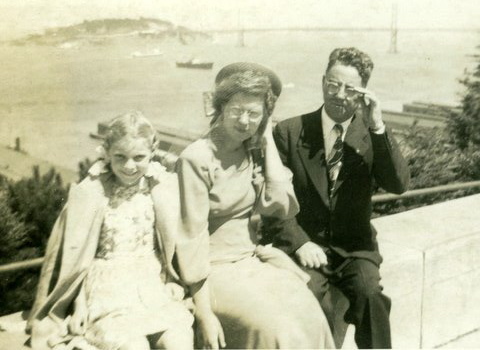 I do have photos of Kay, her mother, her father and Warren Webb. My brother, Kenneth, was named after her father. 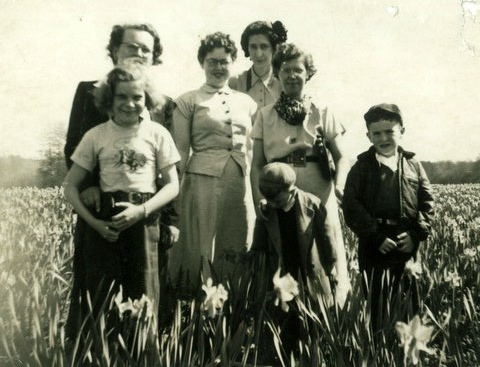 My parents and grandparents were very close friends. If you have any tips or ideas, please leave them in the comment section so everyone can learn how to go about searching for long-lost family or email MPofA and I will forward the information to the family.